With basement finishing using J&J Construction’s Build Your Own Basement®, you can finish your basement at a fraction of the normal remodeling cost. We save you money by dividing up the management of the project with you, our customer. We do all the work that requires a licensed contractor such as pulling the building permit, drawing up plans, framing the basement, managing the plumbing electrical and mechanical tasks. We arrange for the inspections prior to sheet rock and when complete, we turn the project over to you for management. Save as much as 30%-40% on your next basement finishing project! Normally, up to 80% of the contractor mark-up comes after the drywall has been put up. That’s when we turn things over to you, allowing you to save thousands off the price of your basement project. 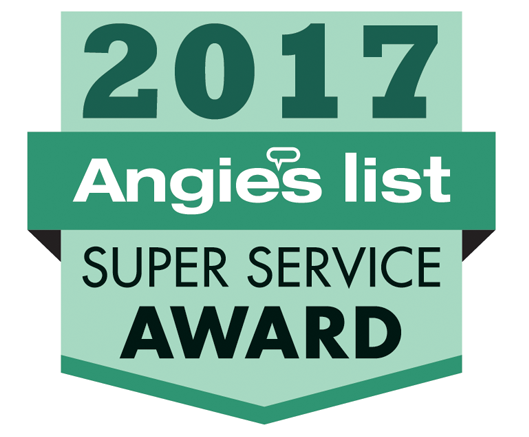 We serve as your consultants during that process and if you’d like, we’ll supply you with a list of our trusted sub-contractors. But, you manage the installation of cabinets, counter-tops, carpet, tile, handrails & trim. After 60 days we step back in to take over all the aspects that require a licensed contractor. With Build Your Own Basement® you get the best of both worlds. You get to choose and manage the finishing of your basement while having a world class contractor complete the tasks that keep you fully protected as a home owner. 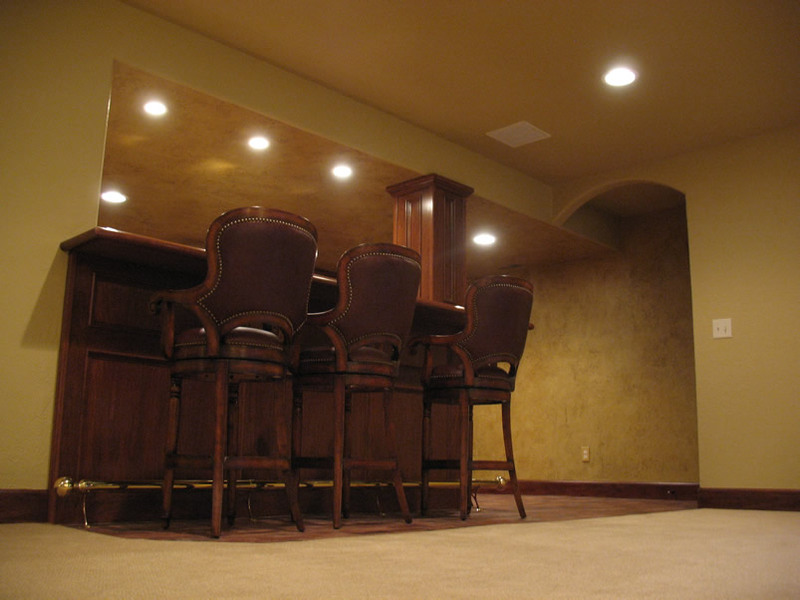 J&J Construction will design your basement and help you create a comfortable, relaxing atmosphere for your family and friends. Our goal is to help you build the basement of your dreams at a down to earth price. You can be assured with our 20 years experience, we will bring a high quality of professionalism and craftsmanship! View more images in our photo galleries to see the wide range of basement projects we’ve completed! Contact J&J Construction today!